Andy is an innovator and a thought leader in education and connected learning. His passion and purpose are to empower kids and adults to invent the future! Along with Marianne Mader, he is the co-founder of the non-profit STEAMLabs. 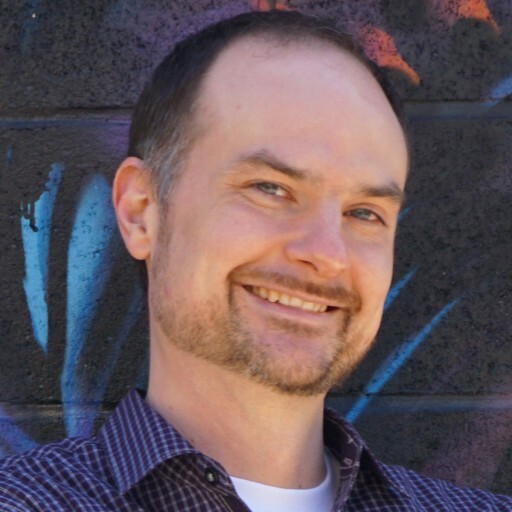 As a founding member of the Mozilla HIVE Toronto network, Andy has provided assistance to numerous other youth digital literacy organizations. Andy was chosen as a Pioneer in the LEGO Foundation and Ashoka’s Re-imagine Learning Challenge. The Pioneers are educator-innovators using the transformative power of play to unlock learning and development benefits in young thinkers. Andy is an active member of the Maker Education community. He was invited to be a member of Harvard’s University’s Agency By Design maker education learning community. He is a contributor to Make Magazine, writing about maker education. Andy is also on the Maker Ed makerspace playbook working group, which produces guides for people setting up new makerspaces. As a public speaker, Andy has inspired thousands of educators and social innovators at conferences all over the world including Toronto, New York, San Francisco and London England. He has also taught programming, Arduino, web development and other topics to adults as a teacher at the International Academy of Design and as a visiting lecturer at the International Space University. Andy founded Dimentians, a successful web development firm celebrating its 20th anniversary in the spring of 2015.